Do you like sitting around with friends drinking rare craft beer, but can only comfortably fit 2 in your tiny apt? Just come here! Comfy couches, super chill. Plug for your charger by the couches too! Like the living room you always wanted and can't afford to have in NYC so just come and hang like it's your own. 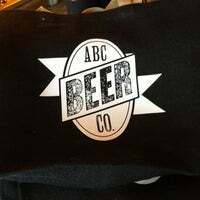 Amazing beer selection and great gourmet pantry items for sale. Board games! Great selection of beers on tap and cozy couches. Usually pretty mellow and relaxed vibe, never too crowded. Make sure you pick up a special bottle on your way out! Found Pumking recently. Doesn't get better than this. Have a few pints while you are there, sit at the large table in the back and catch some of the game on the large screen. Buy some great beer to bring home. Love this. One of my favorite beer spots in the city. 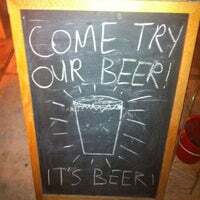 Group-friendly, chill vibes, comfy couches/seating, back patio and a great selection of drafts. Beers available for take-out too! EVERYTHING YOU NEED IN LIFE AND/OR WHEN WORKING FROM A BAR. Meat & cheese plates, power outlets, bathrooms, projector for sports games, free wifi (pw 6464227103), comfy seating, hipsters, happiness. quite a number of craft beers on tap along with notations of each including ANV, style and date tapped...large variety of bottle for take-home consumption! Go to the cooler on the right hand side as you walk in. Find the Innis & Gunn Oak Aged Beer (red label). It's really something special. 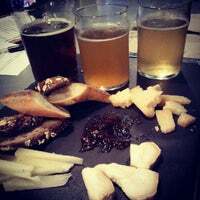 With 16 craft beers on tap and hundreds in bottles (just to take away), this pleasant place provides you also a wide variety of cheeses. Fill your glass, order a cheese plate and enjoy! If the Blue Mountain bourbon barrel ale is on tap, get it. And the olives. And the cheese w the little truffle nuggets baked in. Laid back bar with a solid set of craft beer drafts, communal picnic tables, a projector for games, and a reasonable noise level. 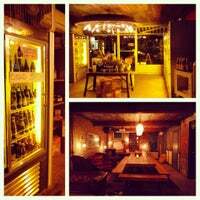 This bottle shop and beer bar is open till 2am on weekends. Grab a craft beer at a nice price, then gather with your friends at the communal table, or cozy up by the couches in the back. For the love of all things holy, don't press the glass-cleaning fountains without a glass on top. Everyone's going to judge you when you get them wet. 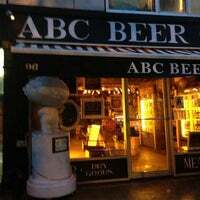 One of the best spots in NYC for local beer. The owners wife also did the flowers for my wedding and I couldn't be more biased in a good way. Good peoples run this. Through and through. Everything is fantastic here. I am not a beer drinker so I always get the cider. Lunch must-have is the brown bag special and for dinner, be sure to get the cheese plate! For takeaway I usually skip the domestics and hit the first cooler to the right as you enter, for cheap singles of various delicious and hard-to-find German Pilsner, Weisse, and Bock. Great place to drink some craft beer and play some board games. Beers on tap or you can buy some roadies to take home. Funny handwriting signs in the bathroom too. 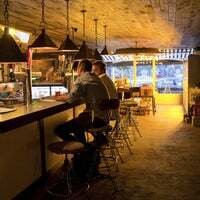 A relaxed beer shop/bar that is perfect for lounging with friends during the day or night. They'll let you bring in your own food as they don't really serve any. It's like a library and a bar made love. It's a libar. Knowledgable bartenders and rare beer! Will go back! Best beer in the city, hands down. The cheeses are dangerously amazing. The atmosphere is like being at your best friends house. You seriously have to check this gem out! If you like different kind of beers and sandwiches this is your spot. Lovely staff and cosy place. LOVE this place. It's the place to go alone, with a date, or with a huge group. Perfect all around and amazing revolving beer selection. I'm a huge fan. You will feel at home hanging out here, or will get a great deal on stuff to go. Also, fabulous cheese, man's greatest food. Nice staff. Great beer selection. Very chill spot with a big table in the back. A cold, dark, pricey place to have a beer. In summer, perfect to escape the heat. Awesome selection of regional beers to take out. 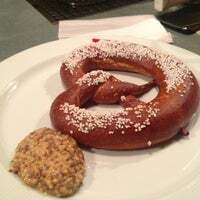 This place a great draft selection and a very relaxed atmosphere with comfortable couches to enjoy your beers on. 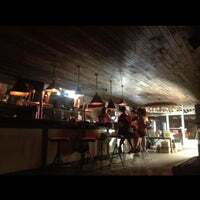 Nice, quiet bar with good beer and a laid back atmosphere. Come with your laptop or come with a friend or two. Great beer. Comfy couches. Games. Can bring in bobwhite fried chicken from next door. Everyone should come here always and never leave. 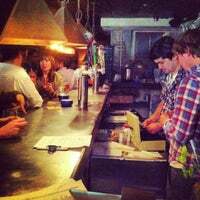 Service is OUTSTANDING and the mayor/owner/manager has the most charm. Bring your friends, drink beer. Very chill low key spot. 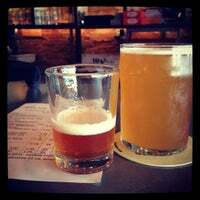 Relax on a couch with some craft beer (they have their own too!) and a cheese plate. 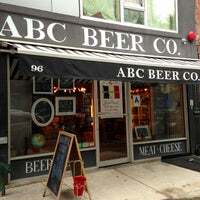 What a fun and laid back bar on Avenue C. Great selection of craft beers and snacks. Try The Other Half Stupid Wild Brett. Nice ambiance, cool concept and good beers. Bartender a tad unclear/socially awkward but overall nice experience, would go back! 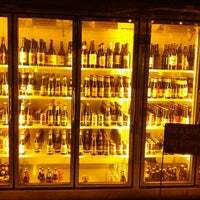 In the front of this craft beer bar is a solid fridge with many hard-to-find beers in bottles and cans- take your favorites back home with you! The best beer I've ever had, and the barman is a legend! Great casual hangout. Perfect start to my visit to NY. We were here on a Tuesday and there was trivia night. It was so cool and collegial. I literally felt I was a freshman in college. Excellent always changing tap menu and incredible cheese selection. Ask for a taste of the "Aussie magic" and take some home! 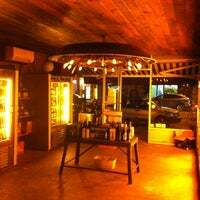 The best bar! Nice staff and the best sort of beer!! Good beers on tap, even better in the fridge!!! Amazing range of beers from around the world. Their own beers are superb and you should try them first. Comfy coaches are available to enjoy your pint, but we all know the best way to drink is at the bar. "Anything you order here will be fantastic, I'm a huge fan of the burger (it's huge and cooked to perfection). 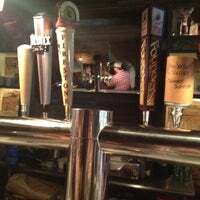 All the beers on tap are top notch with few generic choices. Outdoor seating is a plus." "Fried chicken and biscuits (with honey of course) are great. Onion rings are awesome too if available." "Super Bier und das Essen kann man dazu auch genießen!Bin sehr zufrieden!"